Welcome to Strictly Performance Chassis and Dyno services shop. 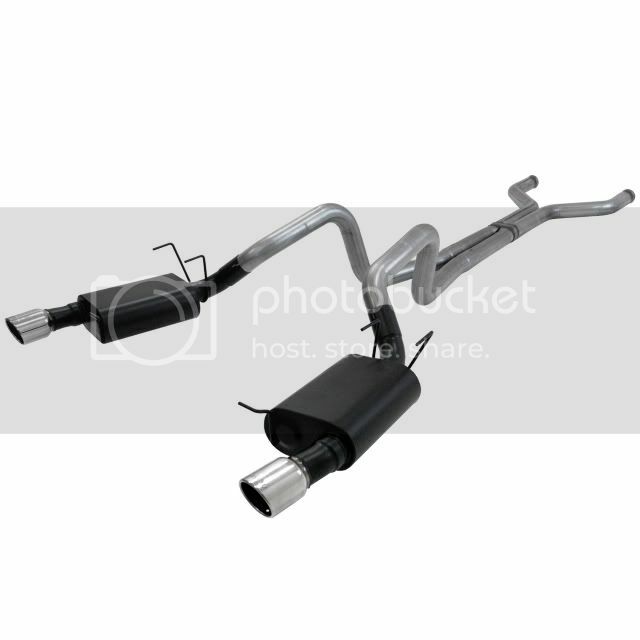 For the serious enthusiast who is looking for all the performance benefits of a complete Cat-Back dual exhaust system, this is it. As an American Thunder system, it delivers an aggressive exterior sound level and a moderate interior tone that is suited to the enthusiast who wants to be heard. Content copyright 2010. Strictly Performance, Inc. All rights reserved.